The аutumn is already around the corner, so it’s time to clean the children wardrobe from old and already small clothes and buy new ones. This is the reason that, we decided to investigate like a detectives. Here are the latest kids styles and clothes this аutumn. Jessie and James Autumn/Winter ‘18/19 collection is influenced by the romantic Dandy movement. The essential colours that are seen in dandyism are also the base of there colour story. 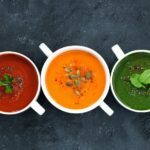 Strong and deep shades of navy, green and red, with soft pink and off-white hues used to add some girly romance to the palette. Luxury metallic dot jacquards, polka dots and lurex threads decorate our fabrics. Window check print has been given an autumn feel with red and navy used to create smart playful pieces. Embroidered flower patches, lace swan badges and gold teddy bears are some of the luxury applications that add an extra layer of glamour to our already decorative collection. Draped bows on shoulders, frills and ruffles carry over from summer to winter in new collection. Designed to keep up with the fun and games, collection of boys’ clothing and accessories combines style, comfort and durability. Make every day an adventure with printed T-shirts and stylish jeans, and smarten him up for weddings and parties with our impeccably dapper suit sets. 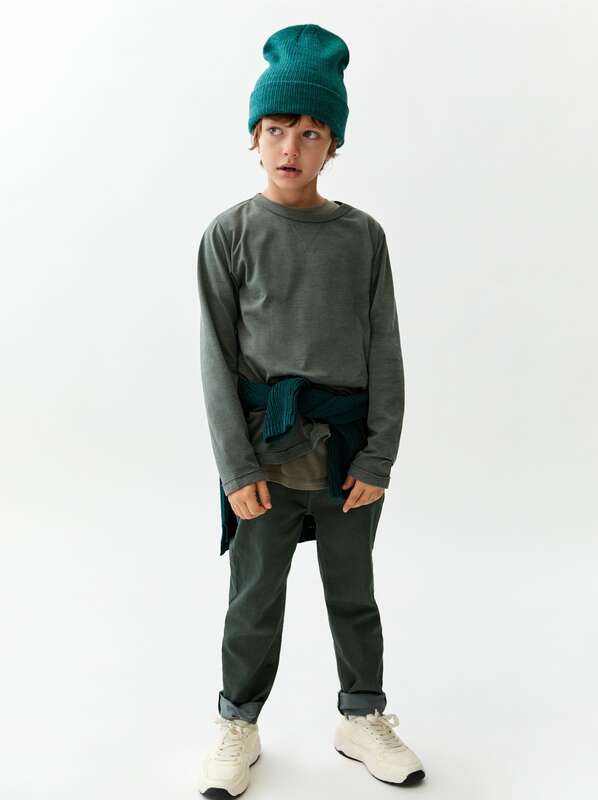 Thanks to Moonson your kid will be all dress with hoodies, jumpers and shower-resistant coat for autumn and winter. 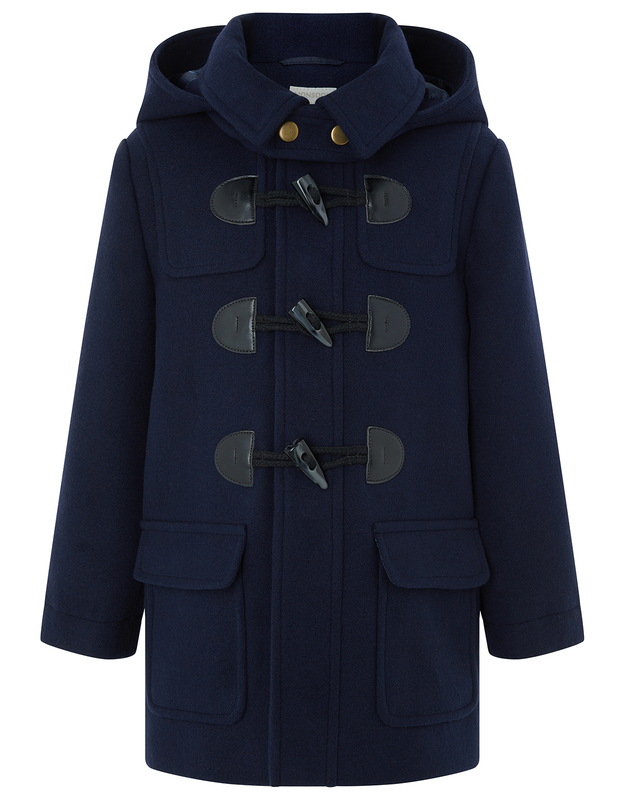 Danny duffle coat for boys will lock out the cold this season. This warm, felt-like design is machine washable for easy care, and features a hood, front pockets and stylish toggle fastenings. 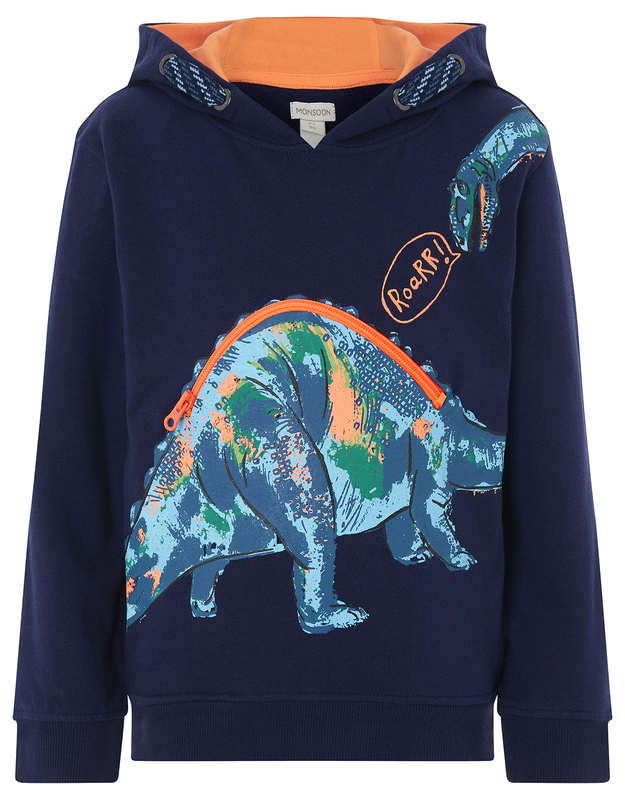 Dinosaur hoodie for boys, designed with neon bright prints. 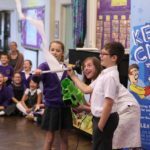 The centre dinosaur print has a zipped pocket on its back with vibrant lining. 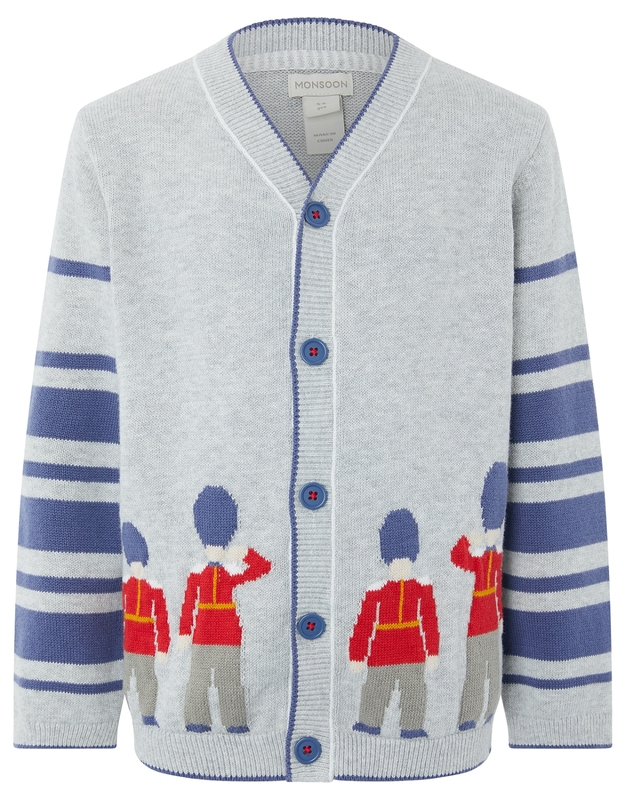 Alexander guard cardigan for boys will be the favourite in his knitwear collection. 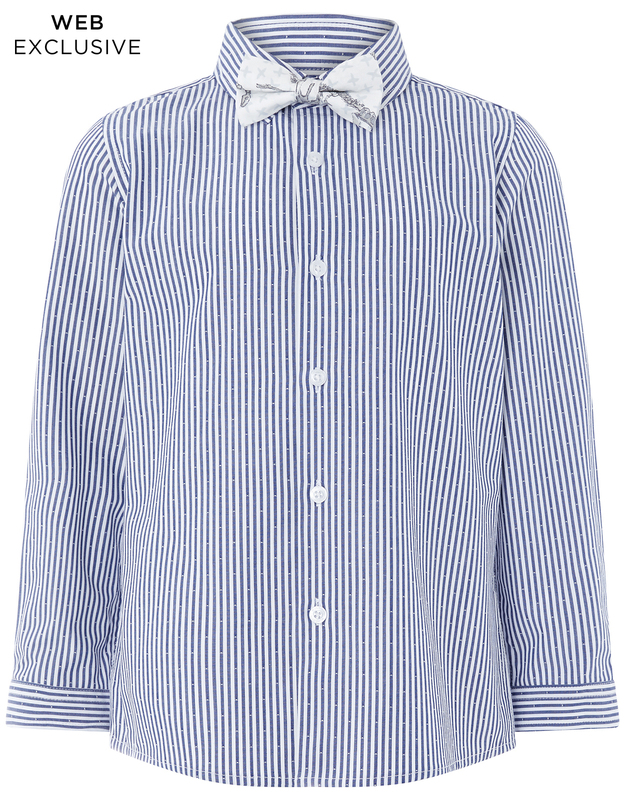 In ultra-cosy cotton, this style features palace guards and stripes, and fastens with buttons. This smart design is crafted from a cotton blend with pin-dot stripes, and comes complete with a dinosaur-print bow tie. Liquorice Kids is a well established designer Childrenswear Boutique selling the best quality kids clothes and shoes around. They have hand picked the very finest from the children’s fashion world. There boutique in Welling, Kent and have been established since 2005. This is a small part of their Autumn collection. 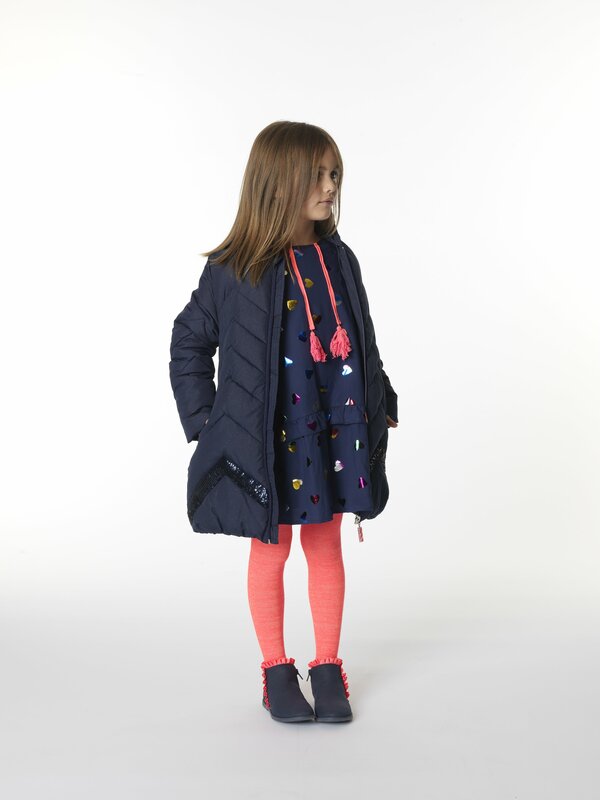 Billieblush girls navy padded coat perfect for school. The coat has a subtle glitter effect and a hood. It has sequin detail zig-zagging along the bottom. Mitch & Son boys cut and sew long sleeve polo top made in soft sweat fabric with embroidery on chest and small rubber badge at bottom. The polo comes with pale blue tracksuit bottoms with contrasting back pockets and themed rubber badge on front. 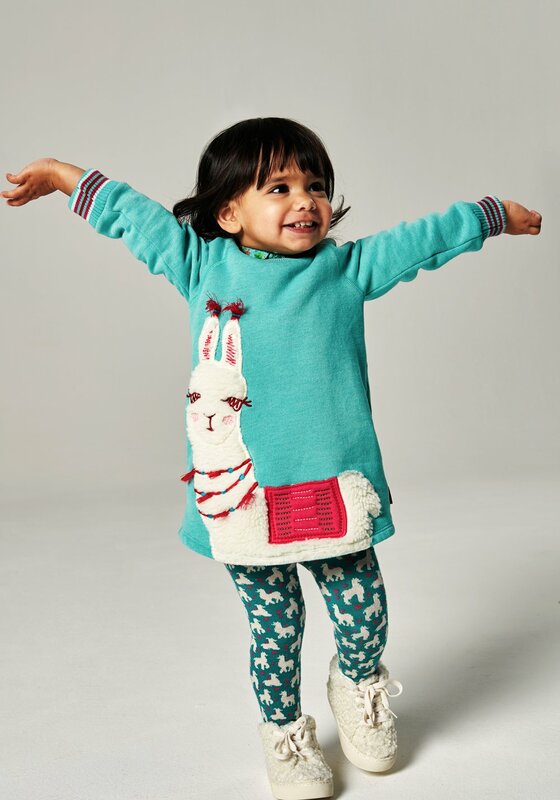 Oilily Girls Hippel Llama melee Green Sweat Dress. Mim-Pi girls navy blue long sleeved dress with sequin flower detail and frill shoulders. Zara is one of the largest international fashion companies. 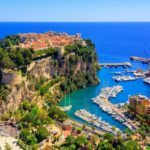 It belongs to Inditex, one of the world’s largest distribution groups. 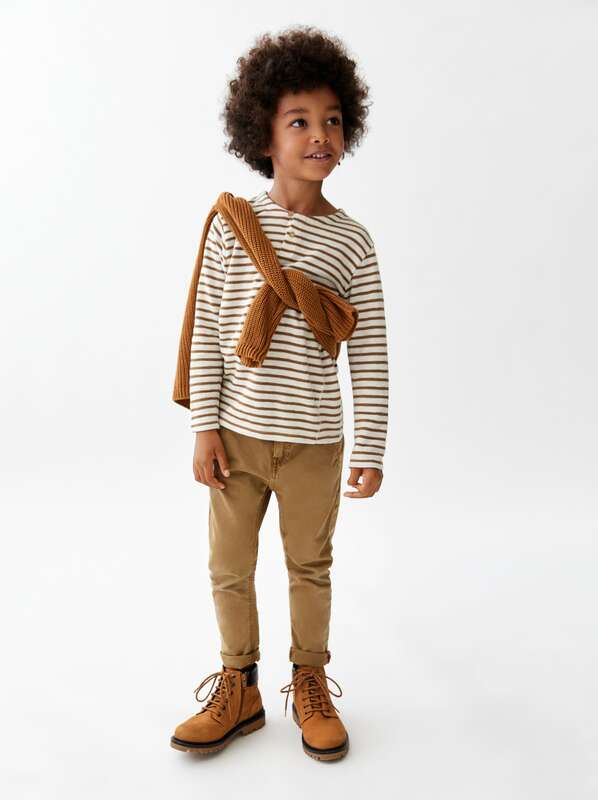 Their new collection for children is full with autumn colors. Chino-style trousers with an adjustable interior waistband and button fastening. They feature front and back pockets. Long sleeve coat with a lapel collar. Button-up front and pockets. Twill five-pocket jeans with an adjustable interior waistband and button fastening. Corduroy skirt with an adjustable interior waistband, button fastening in the front and side pockets.